When support for Alzheimer’s, dementia, and other memory impairments is required, The Heritage at College View is here to help. Our Memory Care Community in Hastings, NE, is designed to be both stimulating and supportive. 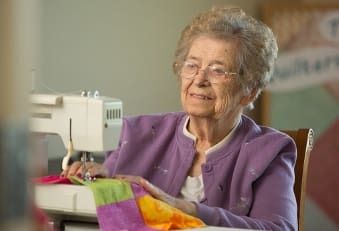 Our exclusive program for those in our Memory Care Program is called Portraits, and is based on Dr. Maria Montessori’s core philosophies of being as independent as possible, having a meaningful place in their community, having a positive self-esteem, and having opportunities to contribute to their environment. 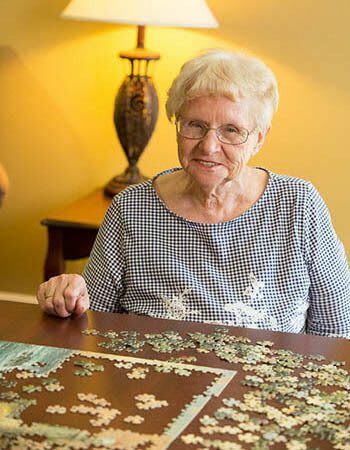 Our unique program offers engaging, multi-sensory activities in a cozy and secure environment catered to the unique needs of our residents.